NPH – Looks like the 2015 Academy Awards are going to be legen … wait for it … waaaaaaiiit for it … WAAAAIIIITTT FOR IT … … … crap, I forgot where I was going with that. Anyway, point being, Neil Patrick Harris has been named host of the 2015 Academy Awards. It was only a matter of time, but this is still wonderful news. NPH is the new king of the award shows, and him hosting this year’s Academy Awards guarantees that we’ll see a wide array musical ensembles too. It’s also nice when the host isn’t known as a comedian first, because then the pressure of constant jokes is alleviated. NPH has and always will be a performer first, and that’s exactly what we should expect at next year’s Academy Awards when he presents Bill Paxton with the Lifetime Achievement Award for being a perfect human being. 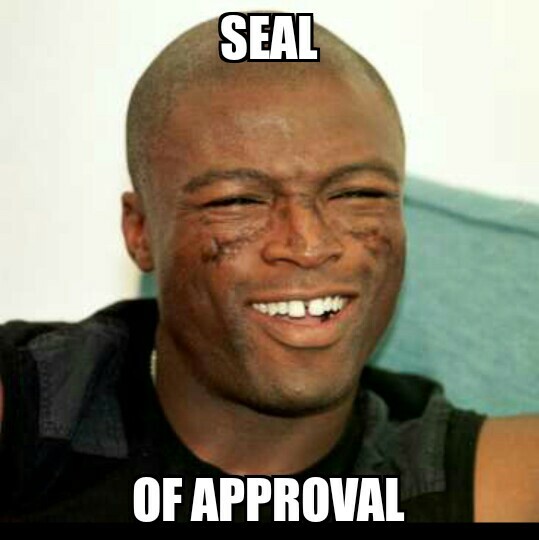 Obviously, this gets our seal of approval. Posted on October 16, 2014, in Average Blog Posts and tagged neil patrick harris, nph. Bookmark the permalink. Leave a comment.